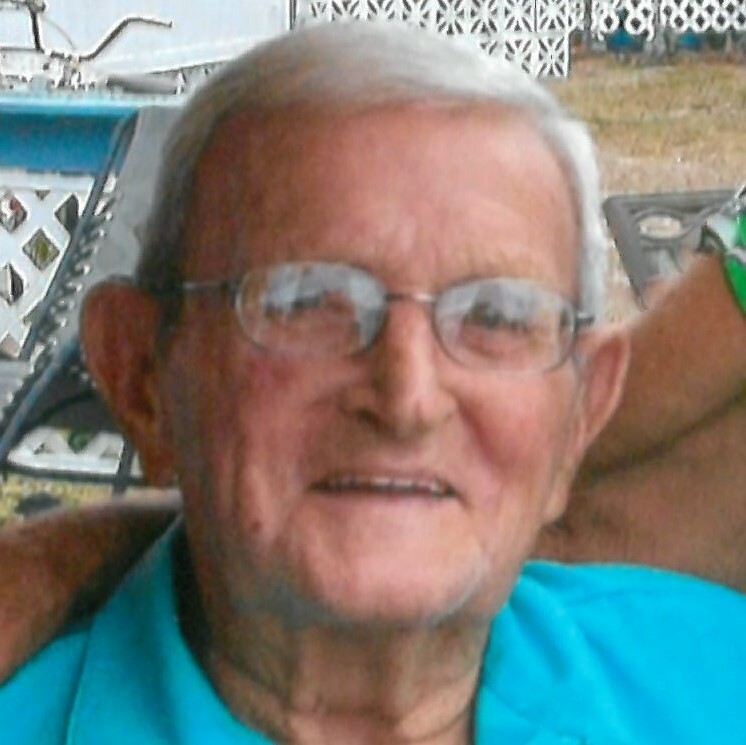 Age 93, died on Tue., Feb. 5 at Briar Hill Health Care in Middlefield, OH. He was born on June 20, 1925, in Lubec, Maine, to John and Jessie (Nee: Johnston) and was a private in the US Marine Corps, 3rd Marine Division during WWII, receiving the Purple Heart Medal for wounds received in the Pacific Theatre. Murph’s Aluminum Home Products was his self-employed business. Prior to living in Claridon Twp., OH, he had lived for 20 years in Bradenton, FL, and was formerly from Willoughby, OH. Murph was a member and past commander of the VFW Post 9295 in Mentor, OH, where he had helped build the post building. He had also been a past commander of VFW Post 1500, and the Lake-Geauga County Council. He was also a member of the American Legion, the Knights of Columbus, and enjoyed traveling through the 48 states, driving his RV. Survivors include his wife, Mildred “Millie” Murphy (Nee: Peters) of Claridon Twp. ; sons, Gilbert (Alda) Murphy of East Port, Maine and Michael (Becky) Murphy of Fayetteville, GA; Step-children, David (Cetta) Hartman of Eastlake, OH, Darlene Kostelec of Claridon Twp., Lorry (Brian) Lutz of Willoughby, OH, and Patricia (Jim) Vasseur of Newnan, GA; many grandchildren and great-grandchildren; close friend, Lou Lewis of Claridon Twp. Murph was preceded in death by his first wife, Dorothy (Nee: Jendrix); 1 brother and 1 sister. A Memorial Service will be held at All Souls Cemetery, 10366 Chardon Rd., Chardon, OH, on Sat. Feb 16, 11:00am. Family and friends will meet at the front entrance of the cemetery. Donations are suggested to the Hospice of the Western Reserve, 17876 St. Clair Avenue, Cleveland, Ohio 44110, or to Briar Hill Health Care, Attn: Veterans’ Coffee & Donuts Program, 15950 Pierce St, Middlefield, OH 44062. Burr Funeral Home of Chardon handling arrangements. so sorry to hear about “Murph” Murph was a great man. I will never forget the day I did CPR on him and brought him back. Myself and my son spent many days/evenings with him and Dorothy. He is so special to me and I will always have him forever in my heart. “ Rest In Peace” my friend. Til WE meet again. Good and faithful servant. Love you ? Millie - We are so sorry to hear of Murph's passing. We so enjoyed visiting you in Florida. Lot of good stories and a lot of laughs. You have our deepest sympathy. Murph will be missed. Our deepest sympathies to Murph's family. May he rest in peace. We were blessed to have known Murph as a good friend. We had lots of great times together and he will be missed.